… but usually only if irresponsible private well owners let it. The American Academy of Pediatrics (AAP) recently made an announcement about the relationship between well water and children’s illnesses. Washington, D.C. – infoZine – Researchers at the National Institute of Environmental Health Sciences (NIEHS), part of the National Institutes of Health, took a lead role in working with the AAP to develop these recommendations and draft a new AAP policy statement about the things parents should do if their children drink well water. The recommendations call for annual well testing, especially for nitrate and microorganisms such as coliform bacteria, which can indicate that sewage has contaminated the well. The recommendations point out circumstances when additional testing should occur, including testing when there is a new infant in the house or if the well is subjected to structural damage. “Children are especially vulnerable to waterborne illnesses that may come from contaminated wells,” said Walter J. Rogan, M.D., an epidemiologist at NIEHS and lead author on the policy statement and technical report that appears in the June issue of Pediatrics. The new policy statement, “Drinking Water from Private Wells and Risks to Children,” offers recommendations for inspection, testing and remediation of wells providing drinking water for children. 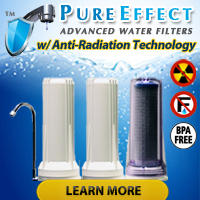 So as usual we will tell you that nothing takes the place of a drinking water test performed by a certified drinking water laboratory and remind all well owners that they can test the drinking water from their wells on their using Drinking Water Test Kit between certifed water tests as an added level of protection. Now once more, please don’t put all your faith in an at-home drinking water test kit if you suspect that your well water or source of drinking water may have gotten contaminated. 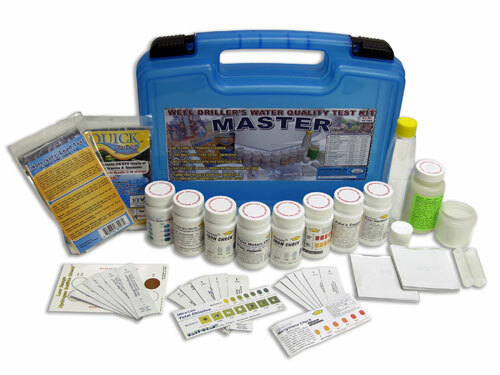 At-home drinking water test test kits serve as effective on-site screening tools only. 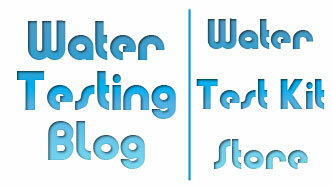 « Can I Use a Swimming Pool Test Kit to Test Drinking Water?